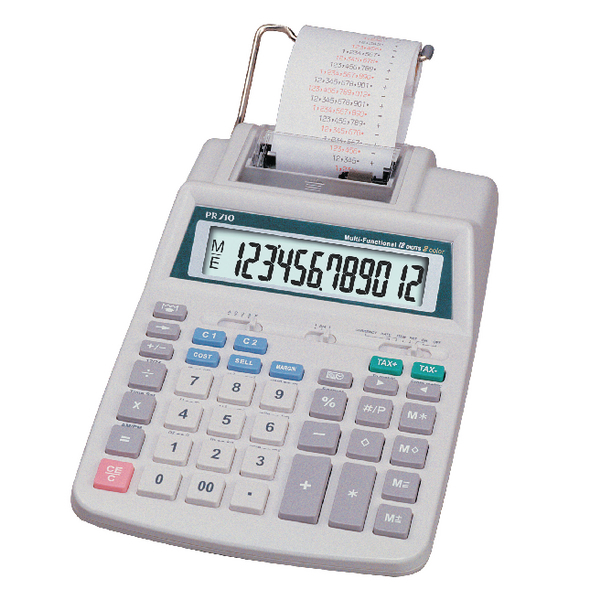 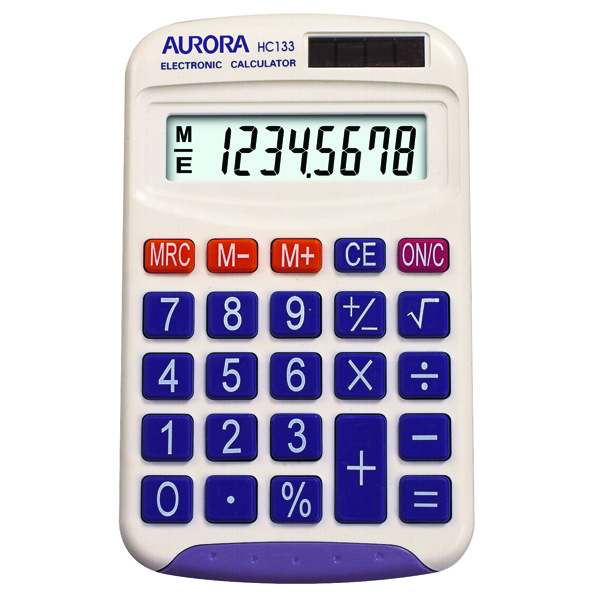 For a quick and easy way to complete sums at your desk, this Aurora desktop calculator has everything you need. 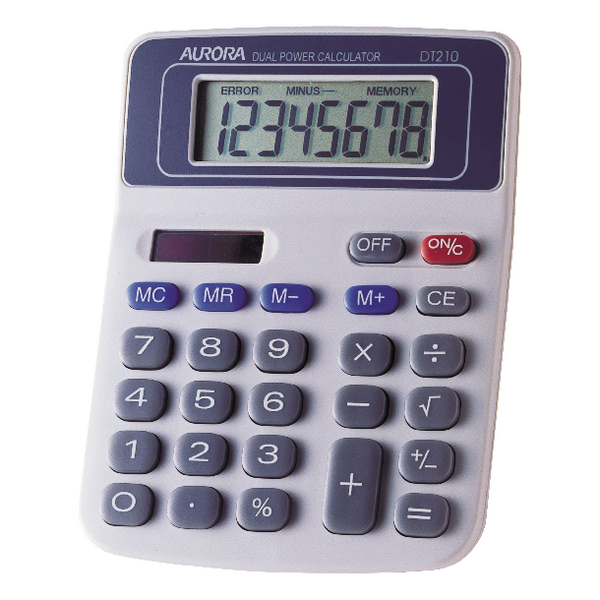 With a large, chunky key pad and fixed angle display for increased visibility, it allows you to punch in those numbers quickly and efficiently. 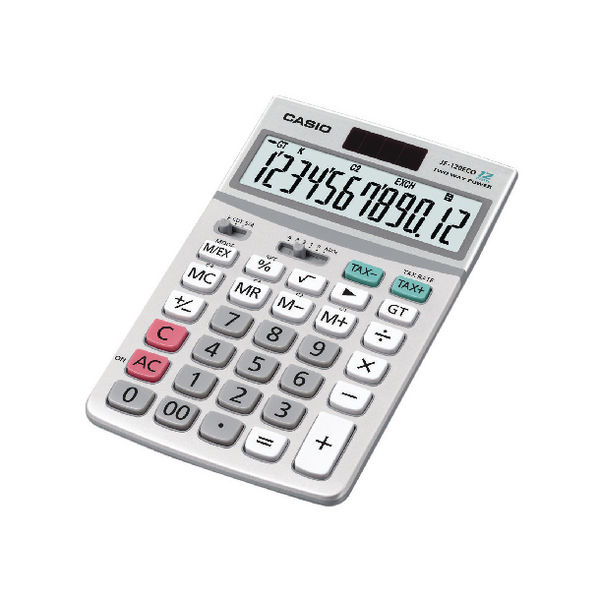 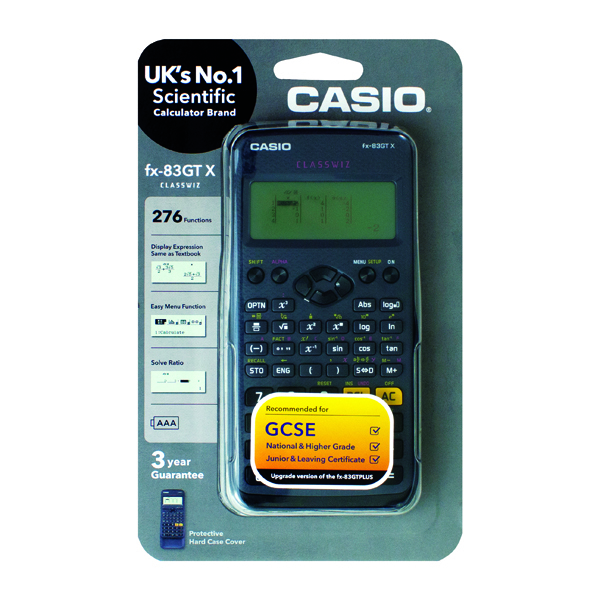 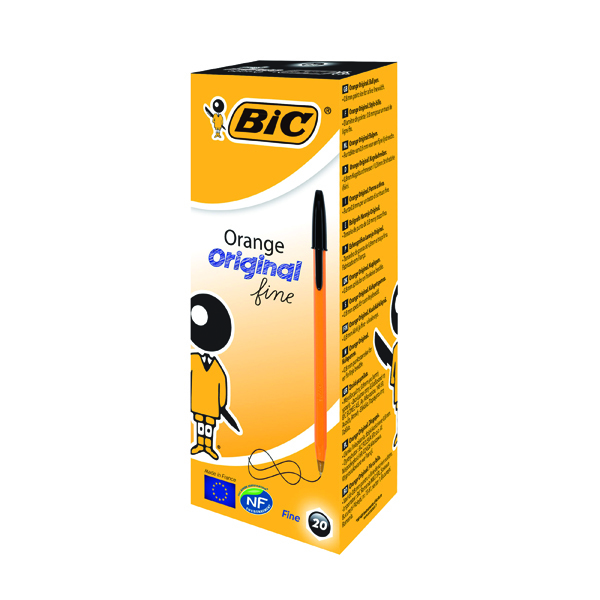 As well as all the basic functions it also features four different memory keys, square root and percentage calculations for even more flexibility.